This is lovely, June! 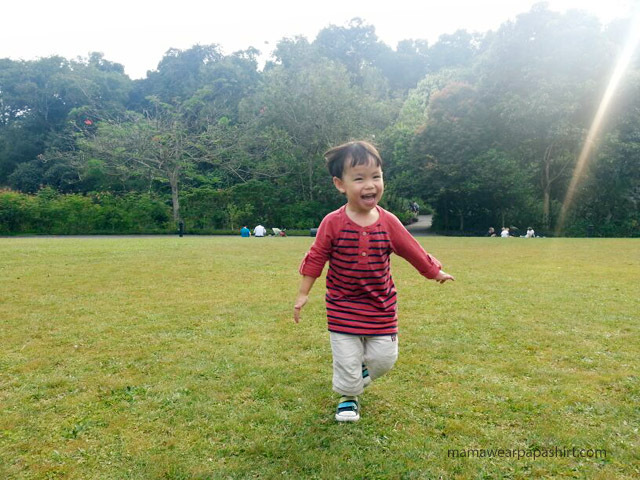 Love the photo of JJ running so happily. What a lovely pic of JJ. And “my only shame shame” is too funny! Hehe, yeah only God knows where he got that from!